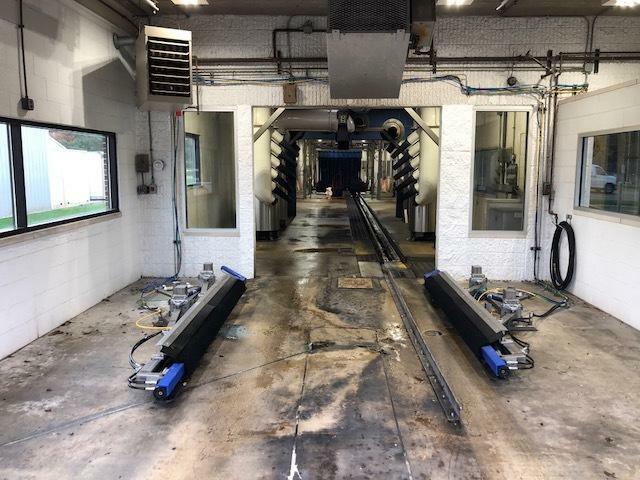 CAR WASH W/RE ~ Incredible opportunity to capture this very well established Business, w/Real Estate, Land and Equipment included. 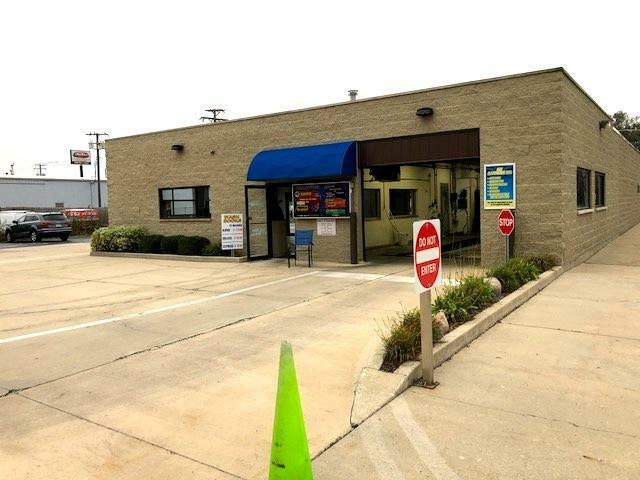 Large 2-Bay Detail Garage Attached, Extra Long 160ft Chain Pull Wash Line, Gas Heaters (under 5yrs), A/C Furnace, 6" Water Supply for High Volume, Vac Stations, Air Comps, Indoor Hall Walkway, and Security System. 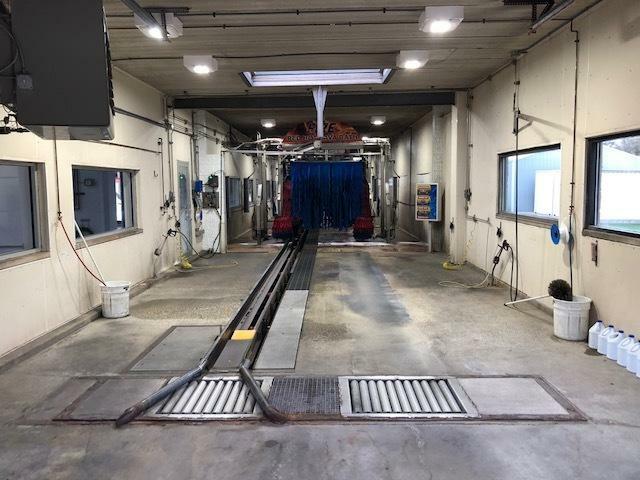 Software System Upgraded Ready for Full Upgrades to be Added, Estimates Avail for 2-Pay Stations for Membership Programs, Display Screens, Real-Time Turnkey Management Monitoring, Increased Operating Hours. 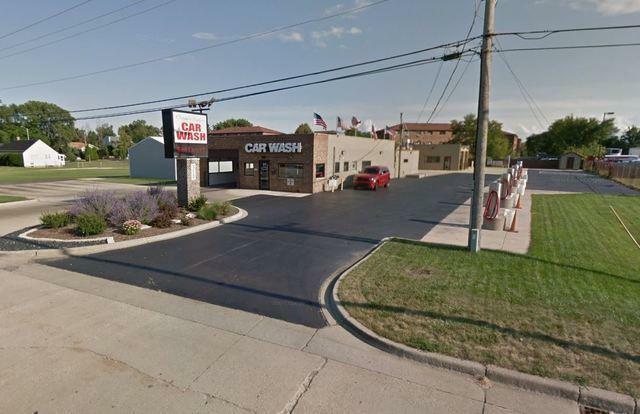 This has the Best of North Worlds - DuPage Taxes and Lake Michigan Water Quality. Listing provided courtesy of 5M Re, Inc..